Elsewhere I’ve argued that what makes a game mechanic “fun” is its appeal to specific (intrinsic) motivators. For instance, Badges appeal to the motivator of Saving (the need to collect). The reason some people like Badges and others don’t care for them is because each of us puts a different value on Savings. In the case of lotteries, this game mechanic appeals to people with a low motivation for Savings and Tranquility, what we call Spending and Adventure respectively. When a person is both high Spending and Adventure, they love the idea of taking a risk for a big reward. Their anticipation of winning releases all sorts of great brain chemicals, and we can see their brains light up on scans when they simply think about winning a lottery. Of course, this thrill of anticipation causes biases about the likelihood of winning, which makes sense from an evolutionary psychology perspective. Those who remained protected in their caves and didn’t take risks for big rewards, such as exploring new territories, would be limited in their opportunities to preserve and pass along their DNA. Our brains need to trick us into taking risks, too pursue big rewards even if the pursuit puts us at risk (scale the mountain to achieve the high ground while ignoring the probabilities of falling). But what about those with few or no adrenaline receptors, who are motivated by Tranquility (the need to be safe) and Savings? They wouldn’t put themselves in situations where they might fall. In fact, safe in the cave with their store of food, they would survive the winter. Sure they wouldn’t get the spoils of the hunt, exploration, and war, but they would likely live another day. An ideal community would have both types of people to support the total DNA of the group. Which brings me to Self-Hugging (the belief that everyone is motivated the same as we are). Those sheltered securely in their caves criticize the adventurous ones. They calculate the risks and say it is foolish and foolhardy to pursue activities with such poor odds or such high risks. Of course, the adventurous ones view the safe and secure people as lacking will power and not having fun. The sticks-in-the-mud have no joy in life and will never succeed because rewards require taking risks. 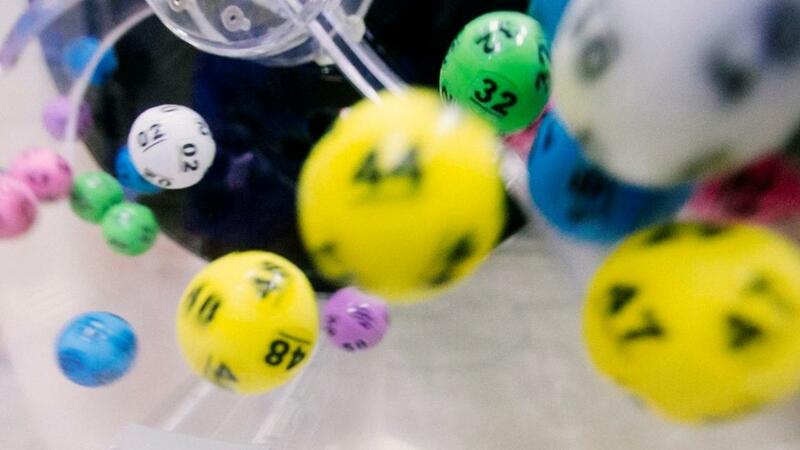 Therefore, the game mechanic of lotteries will not appeal to everyone, and those for whom it does not appeal will naturally be critical of its use. Those who are highly motivated by Savings and Tranquility calculate the odds of winning and point out that any money spent on a lottery would be better spent elsewhere, or better yet, saved for retirement. They don’t understand the thrill and fun that lotteries bring to most people. Most people are in the middle 60 percent, neither highly motivated by Adventure or Tranquility. They find lotteries fun but won’t risk too much. They might say, “You have to be in it to win it,” and so, like I did, buy $20 worth of lottery tickets when the pot was over $1billion. But they won’t risk rent money and baby’s new shoes for lottery tickets. The conclusion for this article is most people are hard-wired to enjoy lotteries, but most will not risk much to play. If your target audience is adventurous, they will want the opportunity to risk more for the reward. On the other hand, if you have safe savers in your group, understand that they won’t want to risk at all; lotteries will not motivate them. You may have to give them a raffle ticket just for showing up, while others have a chance to double down, “purchase” more tickets, or other opportunities to take risks. In my next article, I’ll discuss some of the great studies of how lotteries were used to change behaviors. The results are significant enough that you may want to think about how you can use lotteries to encourage engagement in your employees and learners. Now is a good time to consider behaviors you’d like your participants to display, and then creatively consider how you could use a lottery to encourage them to change.